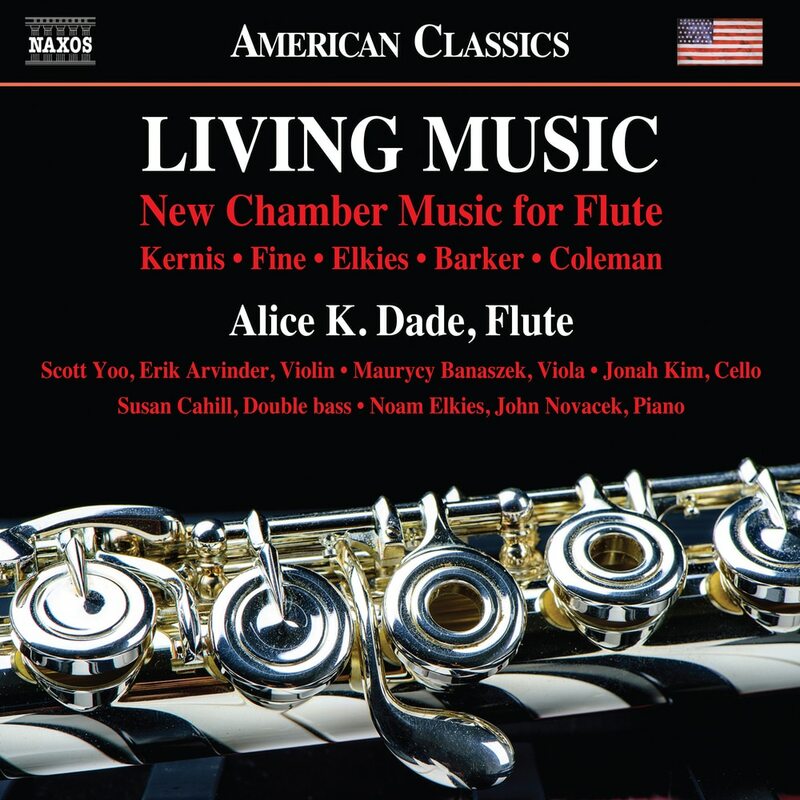 Award-winning flutist Alice K. Dade pays tribute to her love for chamber music on her newest album Living Music: New Chamber Music for Flute. Featured on this album are four premier recording of flute music as well as works from jazz and even the Baroque era. Her ability to transport listeners through different genres is breathtaking. "We need to think more and experiment more because, like anything, the world is changing. The classical music world cannot remain the same."